How to Recharge GOTV Using Mobile Phone. Recharge GOTV Using Mobile Phone… These days, almost everything is done online, even recharging your GoTV subscription using your mobile phone which is the easiest method compared to those days when it could only be done in offices and dealer outlets. This post will show you how to recharge your GoTV subscription with your mobile phone. Check for your IUC number on the bottom of your decoder. It is a 10-digit number printed on a red sticker. Go to the website https://www.quickteller.com/gotv with your phone. Select the package of your choice i.e. 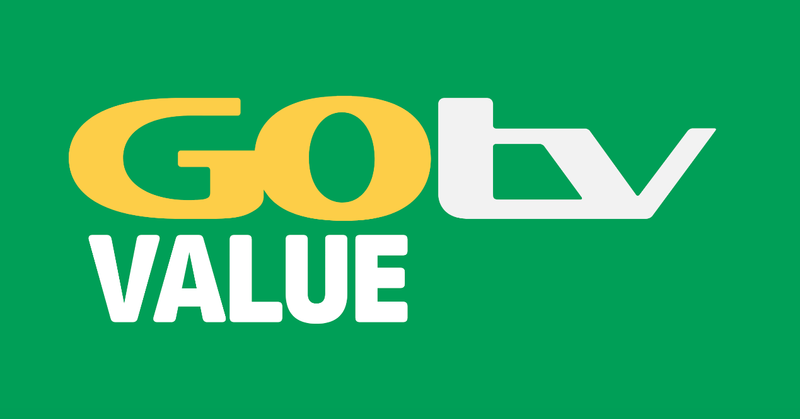 GoTV Lite, GoTV Plus, GoTV Value, GoTV Mobile Access or GoTV Max, and the amount. A confirmation screen will appear, click on “Pay”. This process is not difficult, just dial the GTBank USSD code: *737*37*AMOUNT*GOTV IUC NUMBER#. Ensure that the amount and IUC number are written correctly before pressing the SEND button. Alternatively, you can also use the GTB mobile app to recharge your GoTV. First Bank GoTV Payment Code. This is also not difficult. Using your mobile phone, dial *894*AMOUNT*IUC NUMBER#. If you experience any issues while using the First Bank GoTV USSD code, contact First Bank customer care for support. I believe with this information, you now know how to recharge GoTV using your mobile phone.